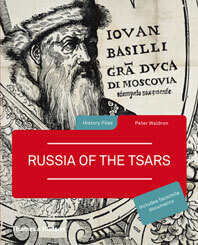 Discover the facts behind the reputations of rulers such as Ivan the Terrible, whose reign of terror was unparalleled in Russian history until Stalin; Peter the Great, dynamic reformer and dedicated Westernizer; Catherine the Great, the determined young German princess who usurped power and is remembered for her interest in the Enlightenment and for her colorful private life; and the last tsar, Nicholas II, vainly endeavoring to cope in a period of devastating change. 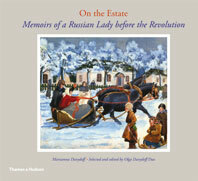 Here too are the less familiar but equally intriguing personalities who occupied Russia’s imperial throne: the pious but feeble Feodor I, the warm-hearted and irascible Alexei Mikhailovich, and the Empress Anna, with her taste for cruel practical jokes. 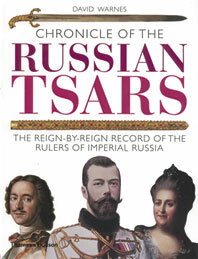 Chronicle of the Russian Tsars also introduces the key debates of Russian history. 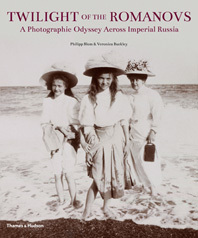 How did a small principality centered on Moscow develop into a vast empire stretching from the Baltic to the Pacific? 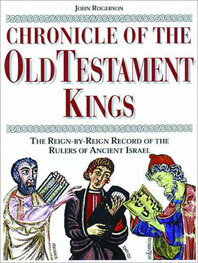 What part did the Orthodox Church play in the rise of tsarism? Why did Russia develop political and social institutions so different from those of the West? 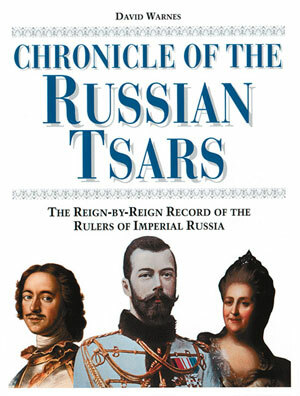 With its comprehensive timelines, data files, quotations, and stunning illustrations, Chronicle of the Russian Tsars is at once an absorbing narrative history and an essential work of reference that brings to life a powerful empire and distinctive civilization whose impact on the history of Europe and the world is immeasurable. 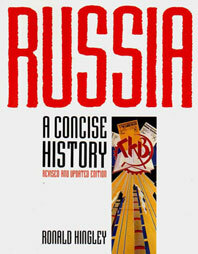 David Warnes is the author of Russia: A Modern History. He lives in England.